2001 Population and Environment 23(2): 139-156. 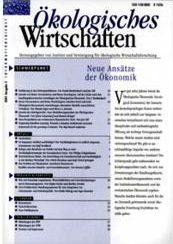 Research in the field of “industrial metabolism” traditionally has been focused on measuring and describing physical flows of economic systems. The “metabolism” of economic systems, however, changes over time, and measuring material flows is insufficient to understand this process. Understanding the relation between economic activities and material flows can help to unravel the socio-economic causes of these physical flows. 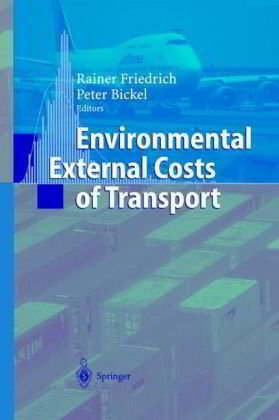 Three issues are addressed: The importance of spatial scales and trade flows, empirical analysis of relations between economic development and material flows, and treatment of behaviour of and interactions between stakeholders. For each of these issues, methods for analysis are suggested. 2001 Conservation Ecology 5(1): 13. A new perspective for studying the complex interactions between human activities and ecosystems is proposed. 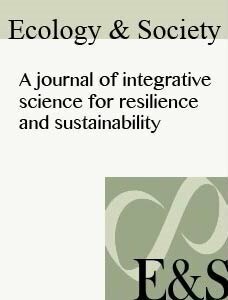 It is argued that biological immune systems share a number of similarities with ecological economic systems in terms of function. These similarities include the system’s ability to recognize harmful invasions, design measures to control and destroy these invasions, and remember successful response strategies. 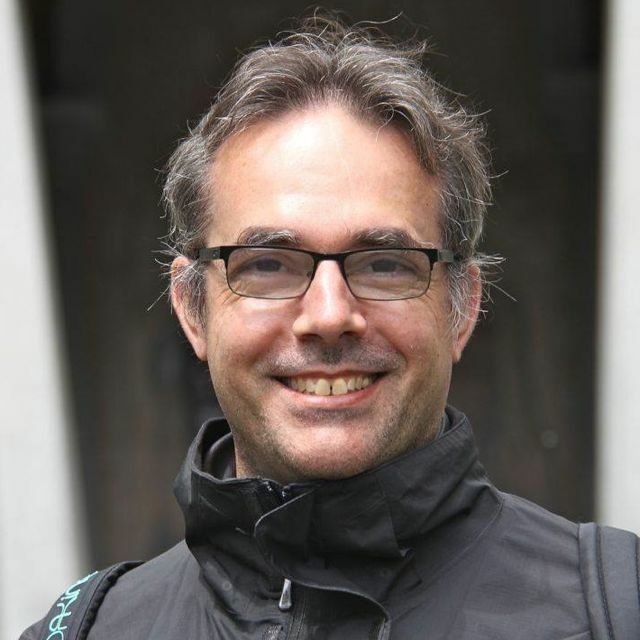 Studying both the similarities and the differences between immune systems and ecological economic systems can provide new insights on ecosystem management. 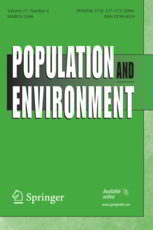 Keywords: adaptive systems, artificial immune systems, biological invasions, ecological economic systems, ecosystem management, immune systems, institutions, models. 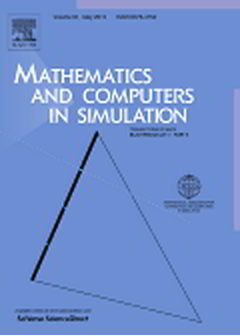 2001 Mathematics and Computers in Simulation 54(6): 477-489. A sequential optimization approach is applied to optimize the behavior of a complex dynamical system. It sequentially solves a large set of mathematical equations and next optimizes the behavior of a reduced-system, fixing certain variables of the larger original problem. These two steps are repeated till convergence occurs. The approach is applied to the problem of identifying response strategies for climate change caused by antropogenic emissions of different trace gases. The convergence properties are analyzed for this example. Keywords: Sequential optimization; Sequential reduced-system programming; Dynamical system. 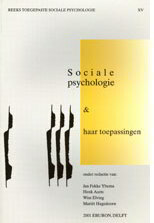 2001 In Sociale Psychologie & haar toepassing, edited by J. Ybema, H. Aarts, W. Elving, M. Hagedoorn, pp. 169-180, Eburon Academic Publishers, Delft.